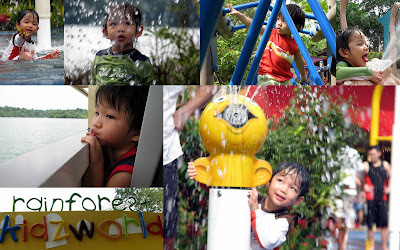 Finally finally finally... the ALL-NEW Rainforest Kidzworld has opened in the zoo! Woohoo! A perfect reason to head down to the zoo to check it out... hee hee.